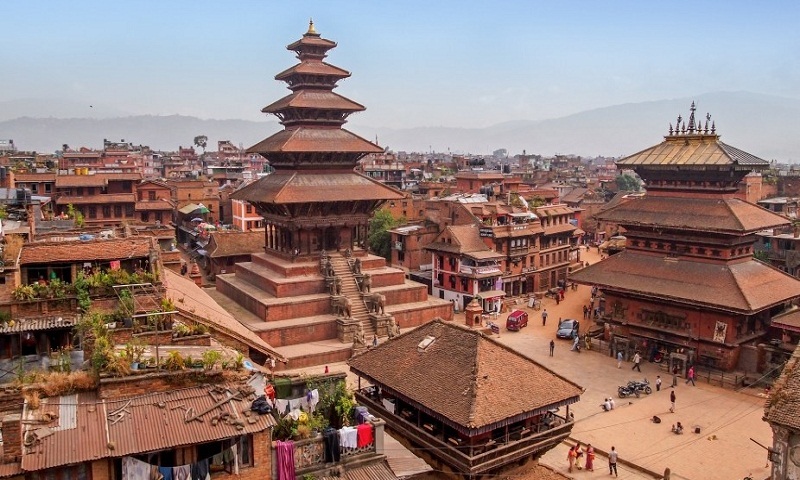 Visa requirements: Indian nationals do not require visa to enter Nepal. As per Nepalese Immigration, Indian nationals travelling to Nepal must possess either passport, photo identity card issued by the Government of India/State Govt./UT Administration to their employees or election ID card issued by the Election Commission of India, emergency certificate issued by Embassy of India, Kathmandu, identity certificate issued by Embassy of India, Kathmandu. Persons in the age of group of above 65 years and below 15 years would be exempted from the requirement of approved identity documents. However, they must have some documents with photograph to confirm their age and identity such as PAN card, driving licence, GHS card, ration card, etc.